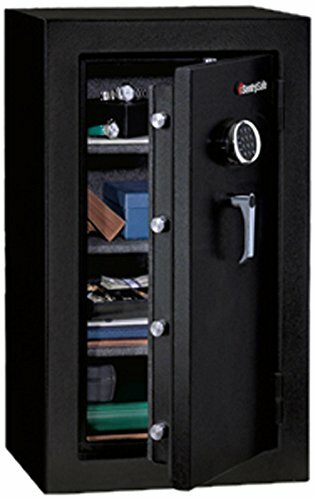 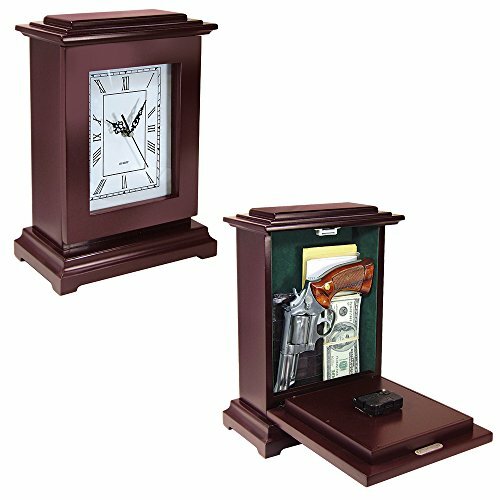 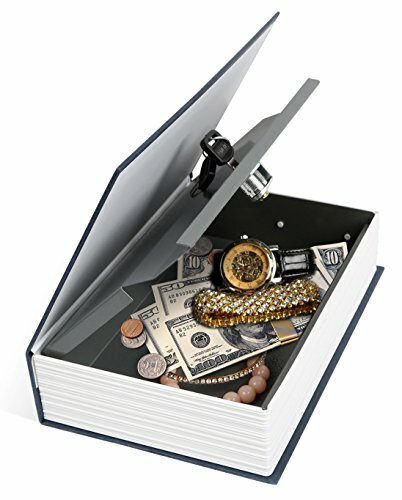 Categories: Diversion Safes, Gun Safes, Home Safes. 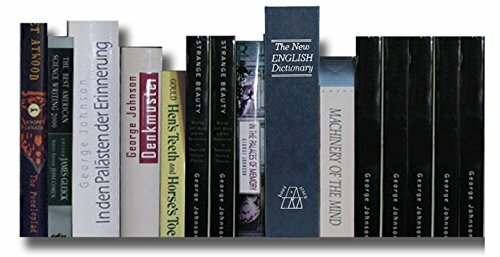 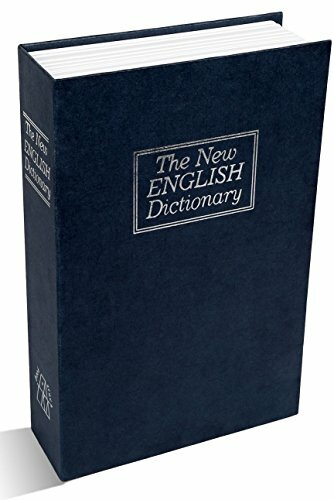 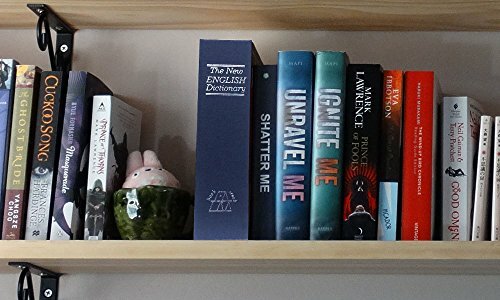 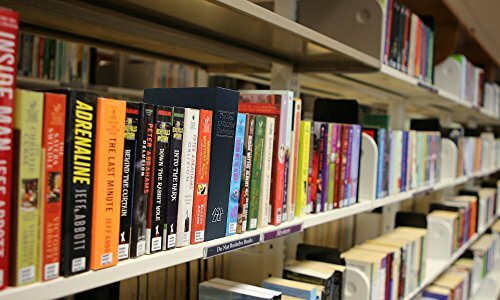 DICTIONARY STEEL SAFE – This book safe reads “The New English Dictionary” on the outside, and has the appearance of a hardcover book. 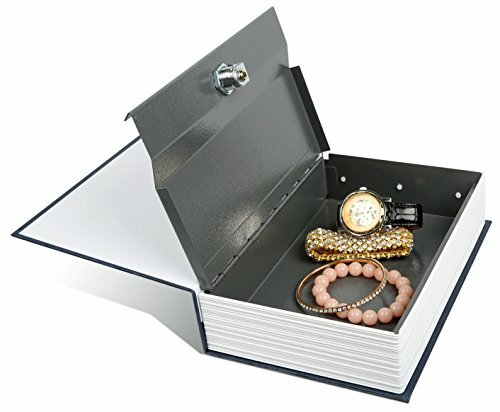 It contains a stainless steel box with overlapping edges for extra security. 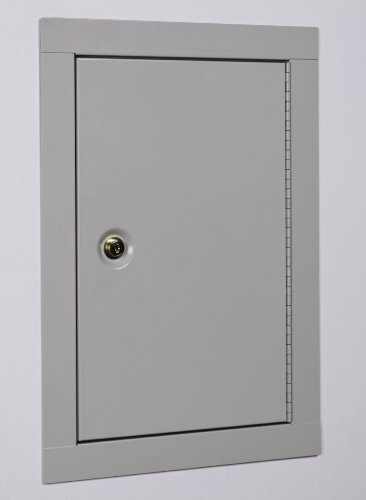 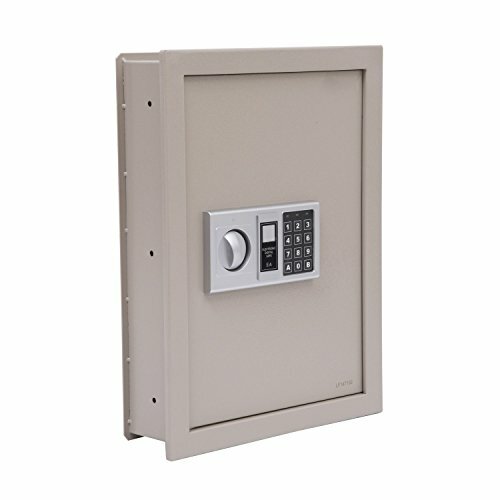 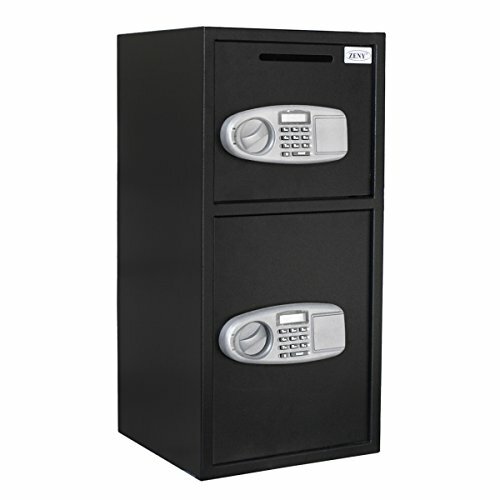 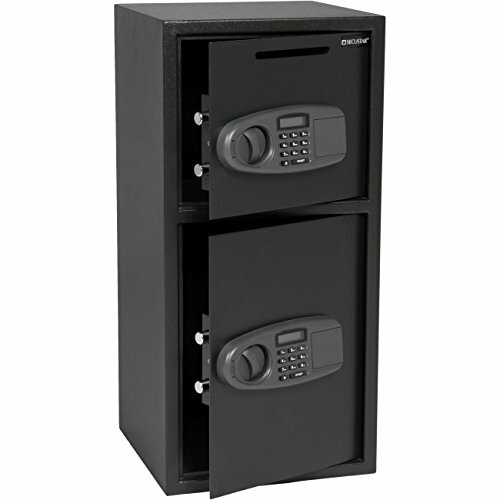 SECURE – This safe is 100% secure with your belongings. 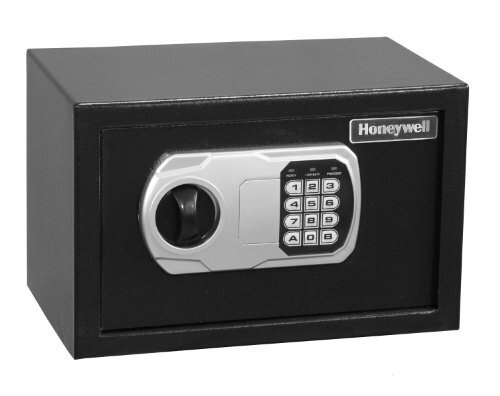 Seals tightly and without the key is thief proof. 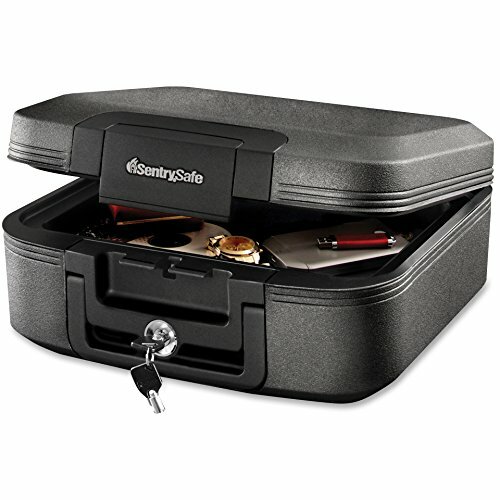 TWO KEYS INCLUDED – Contains two keys with key ring, so you can keep one with you and stash the other one, or give it to a trusted friend or family member.